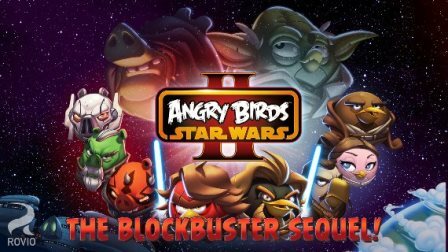 Angry Birds Star Wars II is the sequel to the Angry Birds Star Wars saga, and the latest installment to the Angry Birds game series. In this new game, players can play as Darth Vader, General Grievous, other bad piggies, and wield Dark Maul’s double-bladed Lightsaber. 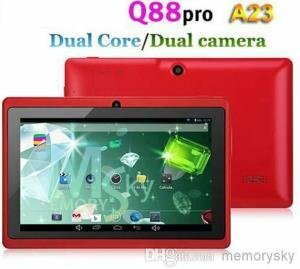 Read more details below as well as where you can download Angry Birds Star Wars II for Android and iPhones/iPads. Angry Birds Star Wars II was released last September 19. It’s now available on Google Play Store and iTunes App Center. Unfortunately it’s not free, you’ll have to pay just a small amount for you to enjoy this game. 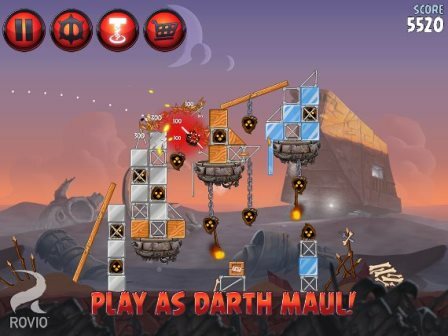 Download Angry Birds Star Wars II for Android here, while if you are an iPhone or iPad user you can download it here. For those who recently got the the iPhone 5s or iPhone 5c, be sure to download this game.